Ai Makita is an artist working with oil painting and digital media. Her recent works have focused on making organic images by using inorganic motif such as metal. She sometimes uses optical illusion in her painting. Ai Makita lives and works in Tokyo, where she received an MFA from Tokyo Art University. Ai Makita is a recipient of 18th Taro Okamoto Award for Contemporary Art in 2015, as well as a grant from Pola Art Foundation, and participated in Residency Unlimited in 2017. Ai Makita has exhibited in Consulate General of Japan in New York in May 2017, she has been featured in Fuji Sankei Communications at the time. 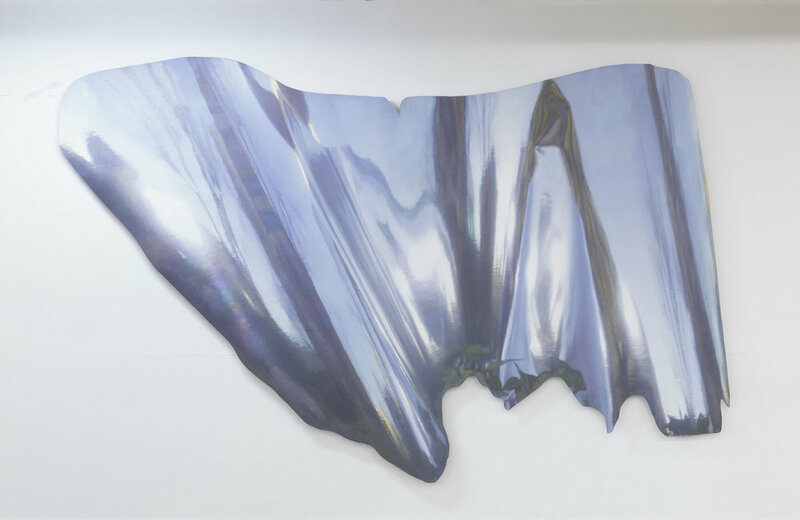 During her residency at the VAR program, Ai Makita will deepen the idea of organic/inorganic by combining the reflections of metallic objects and seascape on her paintings.